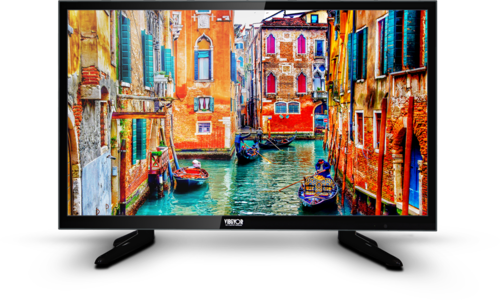 Kiyaara Electronics Private Limited is well-known for our defined quality standards, engaged in manufacturing a high grade range of LED TV and LED Smart TV. Kiyaara Electronics Private Limited is a reputed manufacturer of a highly durable array of LED TV, LED Smart TV. These items are manufactured by our experts using optimum quality raw material and advanced technology in compliance with industry quality standards.